We wanna B. with U this Valentine’s Day. 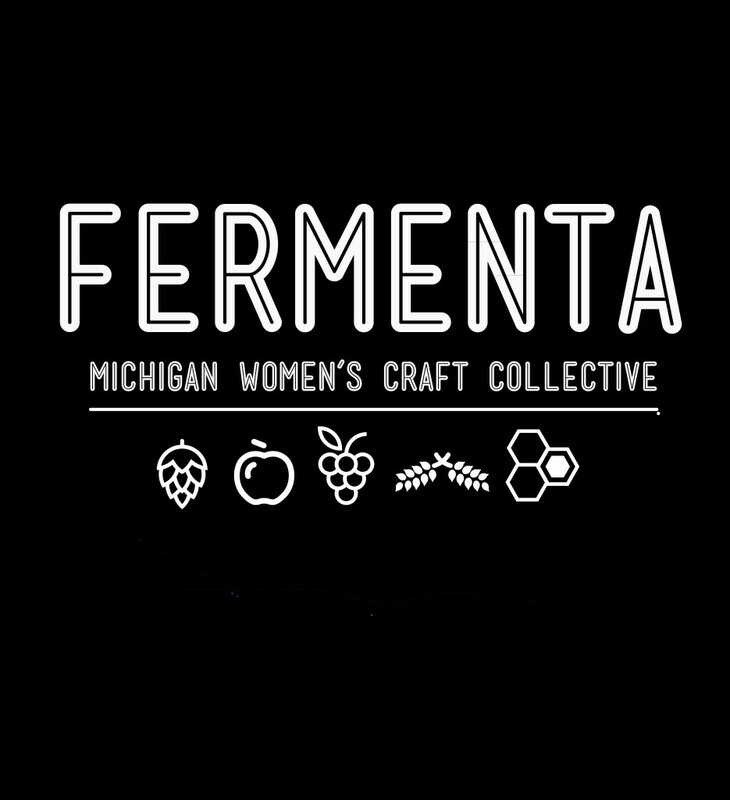 B. Nektar’s Summer Mead Fest is set for August 6th – 2p-8p! 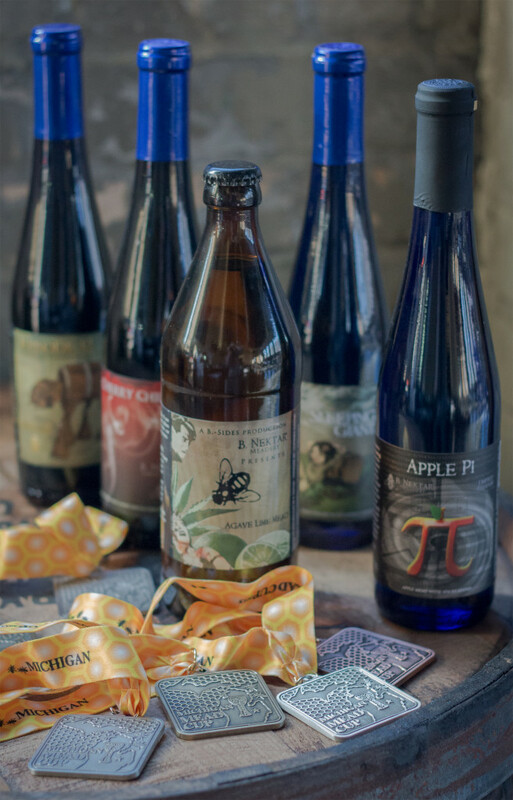 With HUGE releases from our friends at Superstition Meadery in Arizona. 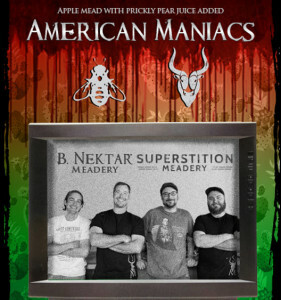 We bring you American Maniacs. Yeah, we’re going to need you to go ahead and come in on Saturday, May 7th. 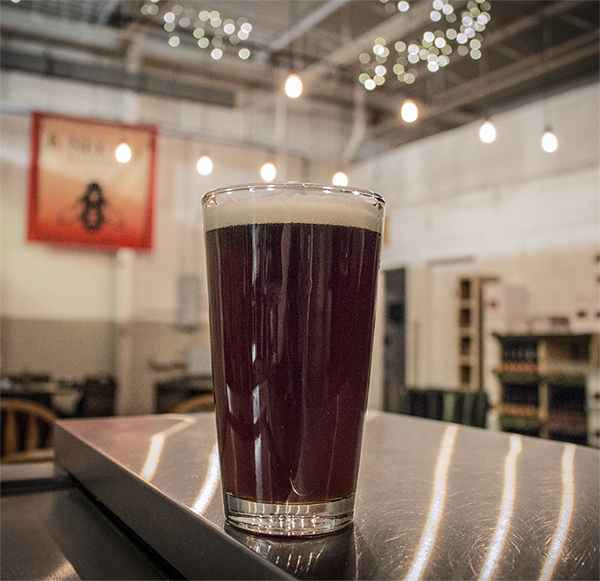 Drink the Nain Away with B. Nektar! 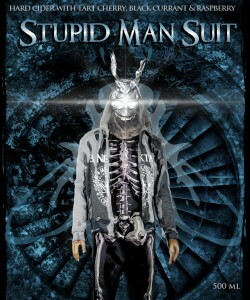 March 20th we will be all around Detroit! 95 Days…23 Hours…14 minutes…38 Seconds…. That is when the batch will be ready. 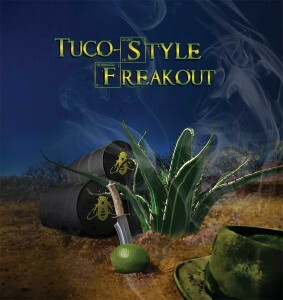 Tuco-Style Freakout, also known as our Agave Lime, is set to hit shelves April 2016 and brings such a good flavor that this stuff would give Heisenberg a run for his money. Let’s B. Together For The Holidays! 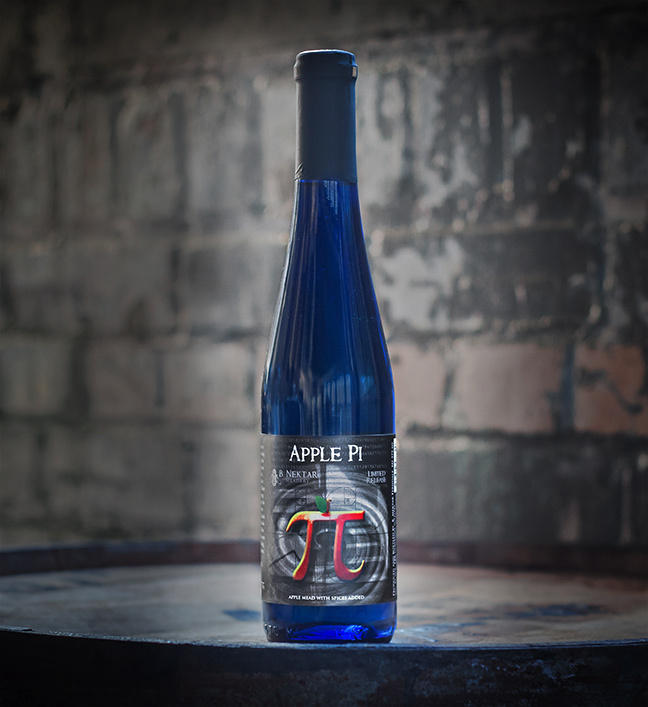 Looking for something extra special to take to the upcoming holiday parties? 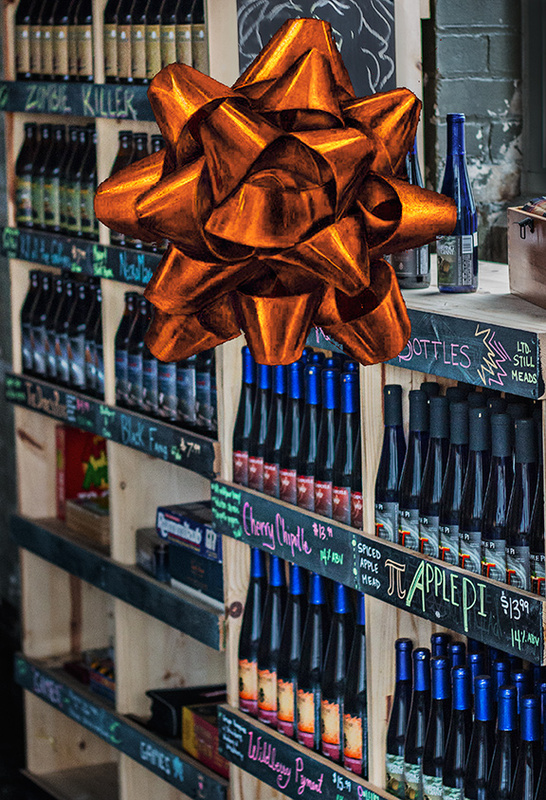 The Taproom is stocked for the holidays! B. Nektar is teaming up with Blessings In A Backpack! 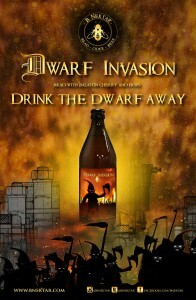 The dwarves have returned to B. Nektar! 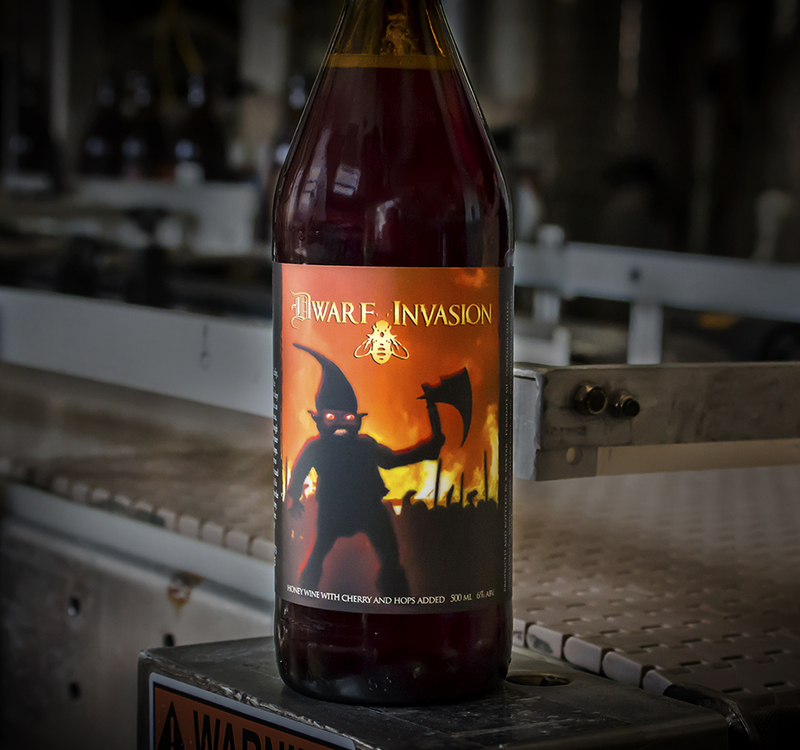 A fan favorite is back and starting out the 2016 year with full force. This ain’t your Granny’s recipe! Rise & Shine! 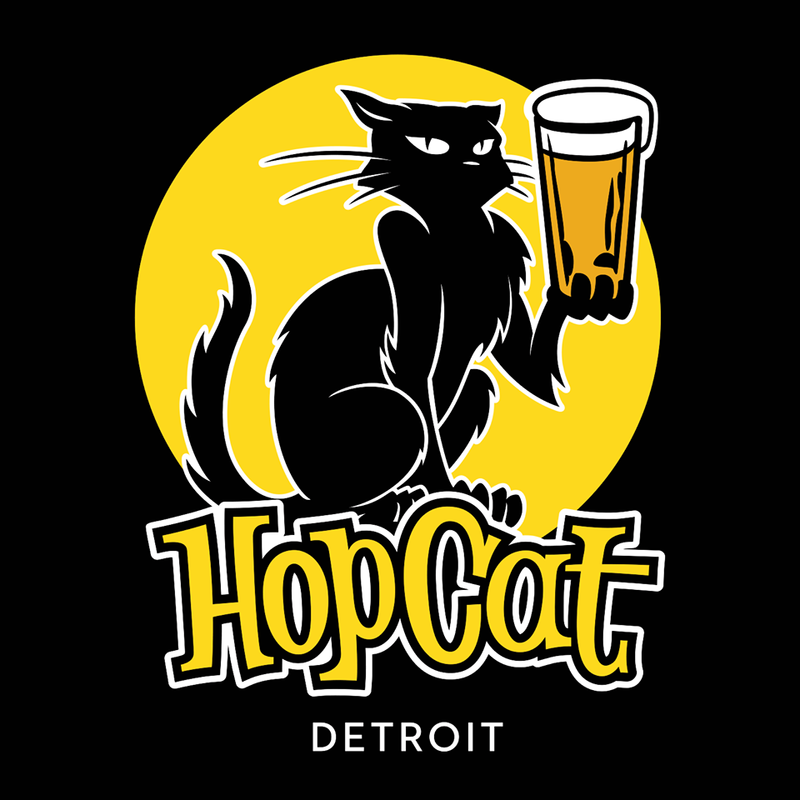 Start your day with some of the world’s best barrel aged beverages and special brunch at HopCat Detroit. Agave Lime gets BEST IN SHOW!